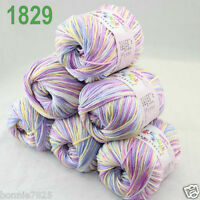 online_gift_wholesaler has no other items for sale. We only ship to the address on Paypal. If you require a specific address to ship the order to, please make sure that you enter this in the Paypal confirmation before confirming payment. We will not ship to any other address under any circumstances. Once you place an order, you are binding into a legal contract. So do not buy or bid unless you intend to complete the purchase. We will pursue all unpaid items for all charges and fees after 10 days of payment not being received. 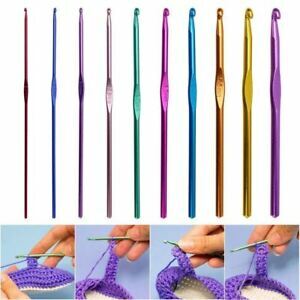 These crochet hooks are good quality and sturdy they don't bend when using them. The pack contains 12 hooks in a good range of sizes and the metallic colours makes them look pretty. Excellent quality considering the small price tag. 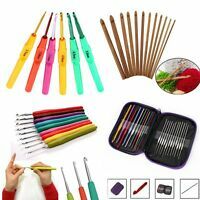 They are really well made, fantastic value for money, with 12 different Crochet Hook sizes, and a really colorful shiny set. Comfortable to hold and use, highly recommend this nice Crochet Set! 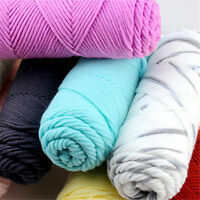 The hooks are light but strong, and the lovely colours make it easy to see the different sizes at a glance.